A office property with panoramic city views and efficient 30,000 SF floor plates. Dynamic and modern, 300 West Sixth offers tenants optimal workspaces and an unparalleled location. 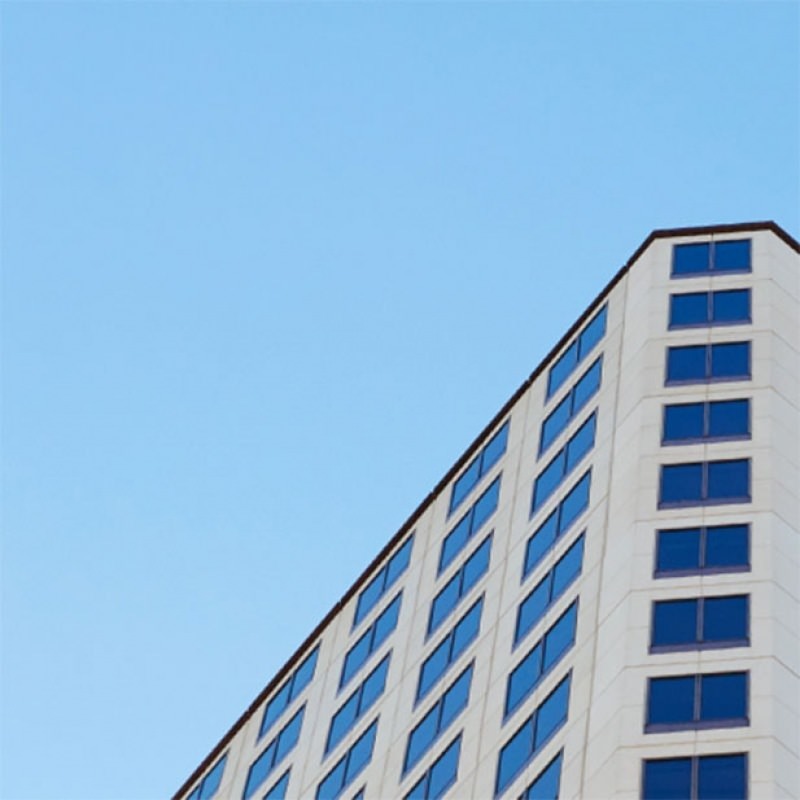 Right in the heart of downtown Austin, the building is moments away from two vibrant entertainment districts and within walking distance to the best amenities the city has to offer. 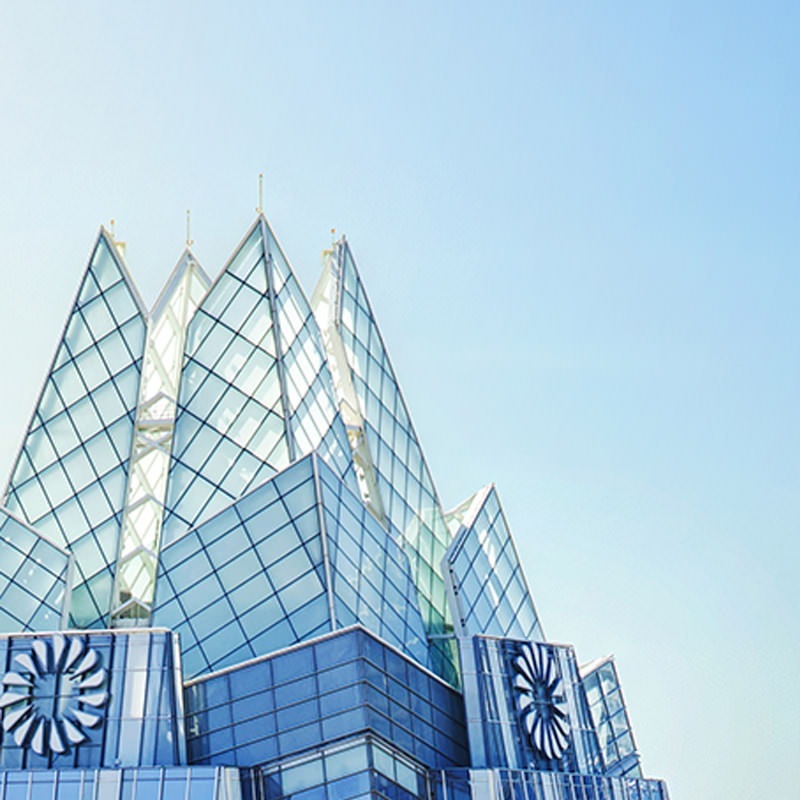 Right in the heart of downtown Austin, the building is moments away from two vibrant entertainment districts and within walking distance to the best amenities the city has to offer.